RifLine operates directly or via correspondents at all the country’s major customs offices, with qualified personnel coordinated by department managers with decades of experience in the sector, along with certified customs agents. The company also provide C.A.D. customs procedures and in addition to normal clearance operations, it can also operate by means of Simplified Domicile Procedure and CAD with own private and fiscal customs warehouses: in this way goods can be rapidly cleared upon arrival at ports, airports and freight terminals. This procedure enables importers to deliver goods and cut waiting time costs, by using VAT warehouses. For enhanced operativeness, all branches are constantly and telematically connected to and monitored by the Santa Palomba headquarters. 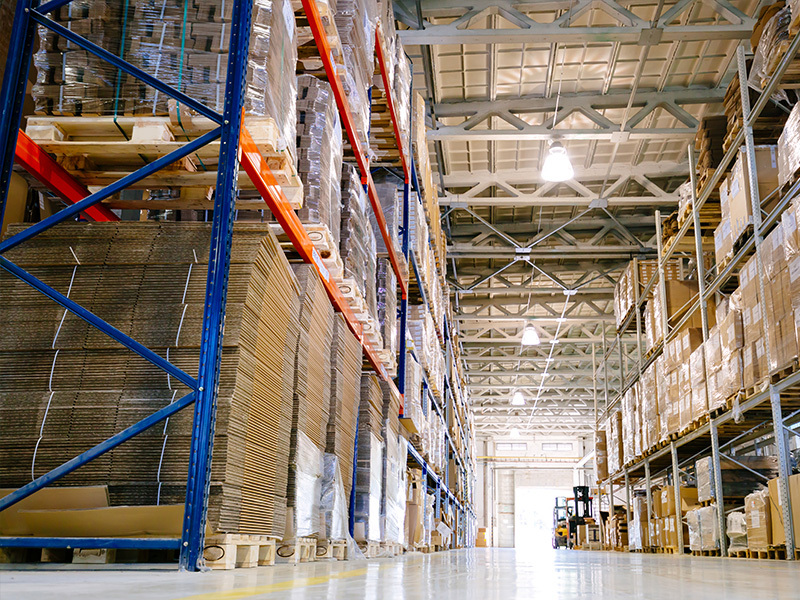 VAT warehousing enables the reception and management of goods without having to pay duties upon importation. In this way, the Client can decide not to pay VAT upon customs clearance and pay it when goods are authorised for release onto the market. Clients are guided and supported by our operating departments which provide all kinds of assistance and checks, both operative and legal. 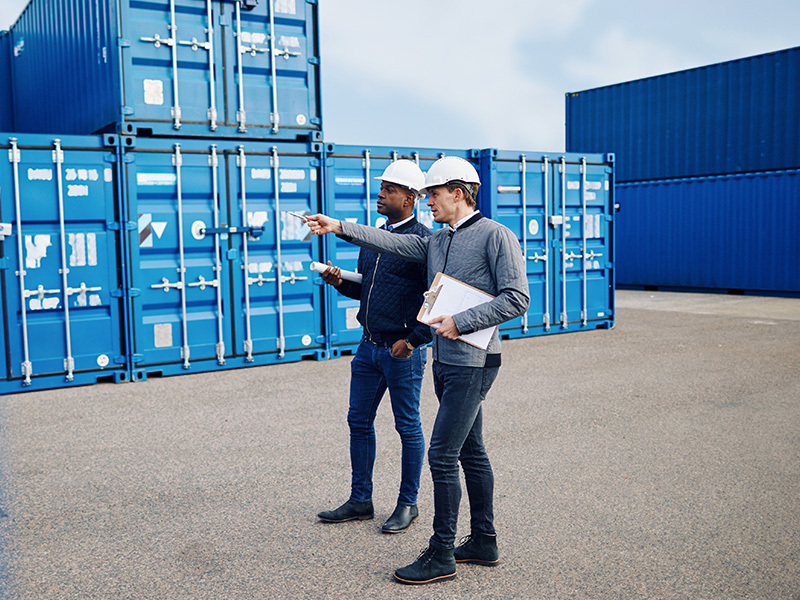 The use of a Customs Warehouse enables importers to store goods without the payment of Duties and VAT, pending customs clearance at a later stage, based on required quantities. Therefore goods can be gradually released onto the market and sold to different national or foreign recipients. Non-resident economic representatives in Italy looking to enter the national market can fulfil legal VAT requirements by nominating a tax representative through which a non-EU company can invoice and carry out taxable operations on Italian territory.